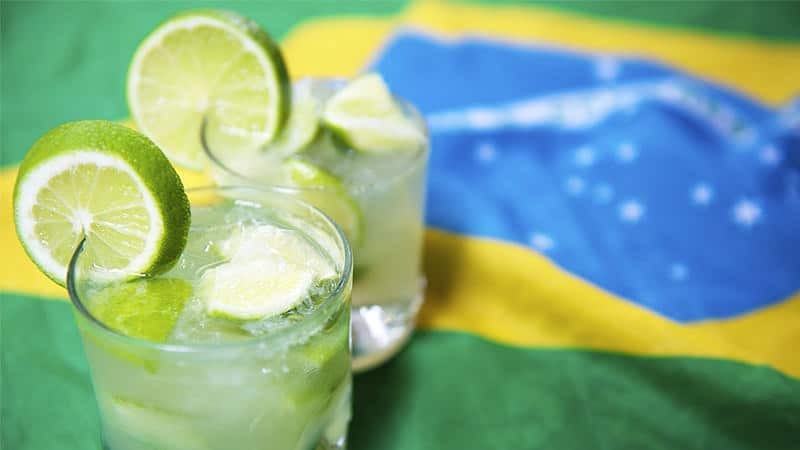 If you’ve had any experience with cachaça, it’s likely been in Brazil’s national cocktail, the Caipirinha. But there’s so much more to the spirit. Cachaça is a sweet, vegetal, and usually clear liquid made from fresh sugarcane juice. It’s most similar in taste and style to rum, which is primarily made from molasses, and rhum agricole, which is made with fresh sugarcane juice in Martinique. By law, cachaça must be produced in Brazil and have 38 to 54 percent alcohol by volume. 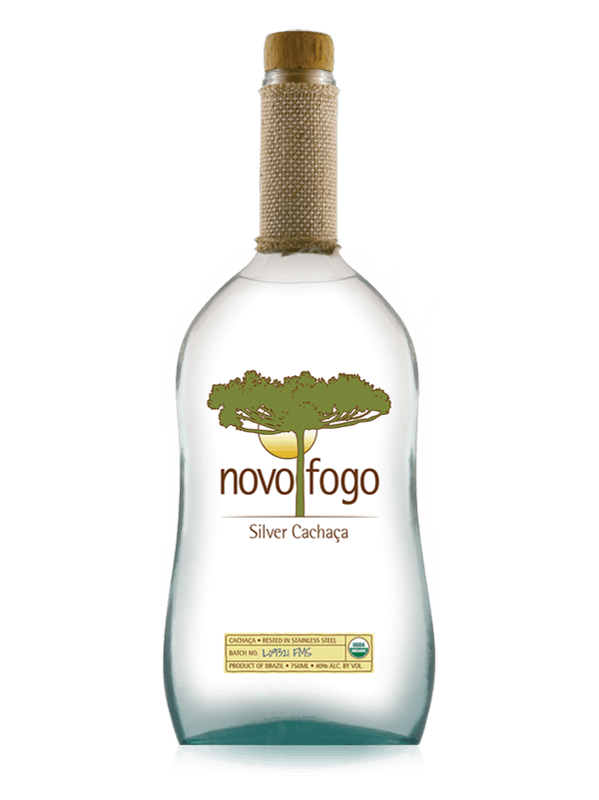 However Cachaça wasn’t officially recognized in the U.S. as a distinct Brazilian spirit until 2013, and it’s still relatively hard to find a wide selection of bottles stateside despite there being more than 5,000 legally registered cachaça products in Brazil, according to Brazil Business. But it’s easy to fall in love with the spirit as soon as you get your hands on a bottle. It’s funky and fruity with a soft bite to it that makes it an interesting component in a variety of cocktails. Here are six bottles of cachaça you can find in the U.S. All prices are according to Wine Searcher.